With a large number of Exhibitors bringing you Science, Engineering, Robotics and Maths at it’s very best, there is something for everyone. The Treasure Hunt style trail is a must for everyone and we can really showcase what an amazing place Planet Earth is! To ensure you do not miss any part of the Festival you can drop into any of our hosting venues and collect a card to complete when you move from venue to venue. This card is to help you find all our venues and when completed you will be entered into a draw for family prizes. However, if you are wishing to have a quick visit then just head for one of the Venues to have some fun, be inspired and increase your knowledge. THE FESTIVAL RUNS FROM 18TH OF FEBRUARY TO SUNDAY THE 24TH OF FEBRUARY. “Ticketed and Booked Events” – to reserve your place and to not miss out! Professor Winston is well-known to audiences throughout the world for several BBC television series, which include The Human Body, Secret Life of Twins and Superhuman. 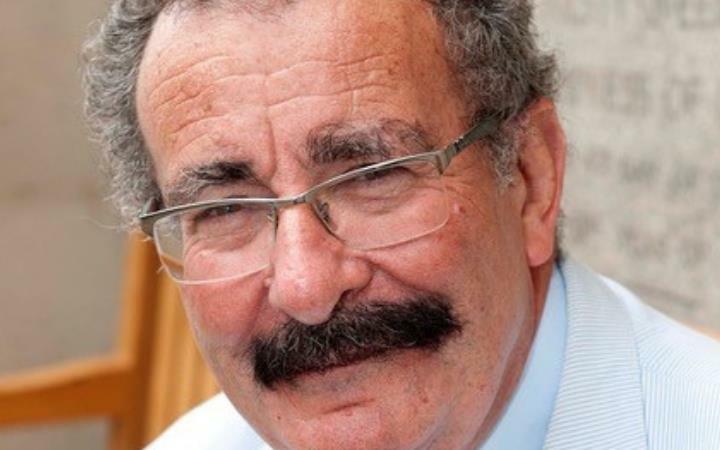 Lord Winston visits The Apex as part of the Suffolk Science Festival and this fun and interactive talk is suitable for anyone aged 9 and above. with all the Wizz, bang, pop that children enjoy. 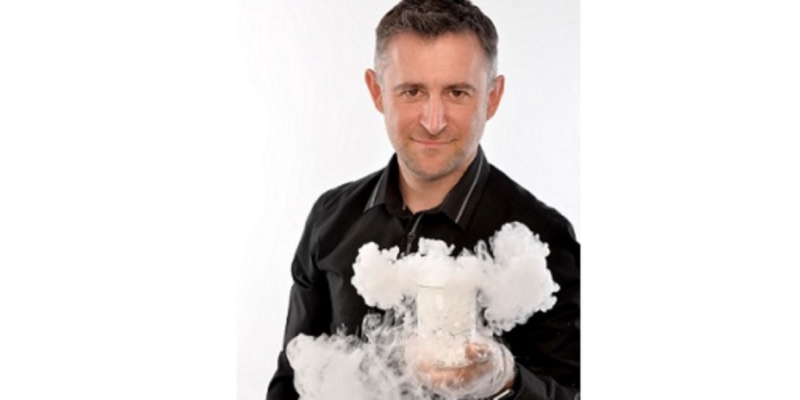 Mark Thompson is a BBC Celebrity Astronomer and scientist and we are honoured to have him to the Science Festival and for him to perform his live Science Show. Bookings are being taken by the Apex, Bury St Edmunds. 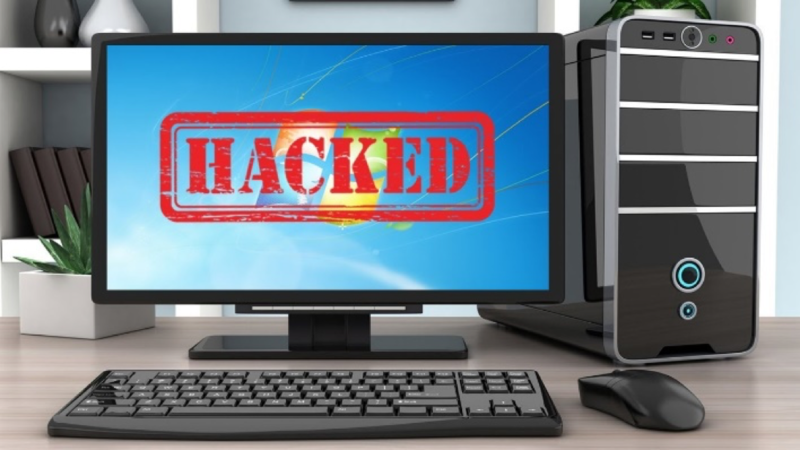 SAFER INTERNET DAY is in February and so we have a Cyber Security Expert presenting a light hearted view of the “Real Internet” that we all use and love. 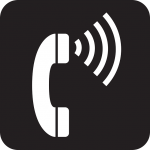 This talk is very informative and covers what children can sign up to on-line without you knowing and also what the web actually offers children. Also a look at “cloud” based packages we use, to the contactless cards that we have and about the electronic home devices we use. 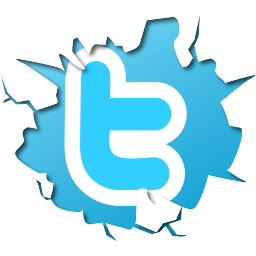 Do you know what information can be found out about you? Session not to be missed if you use the internet and also if you have children or work with children!! 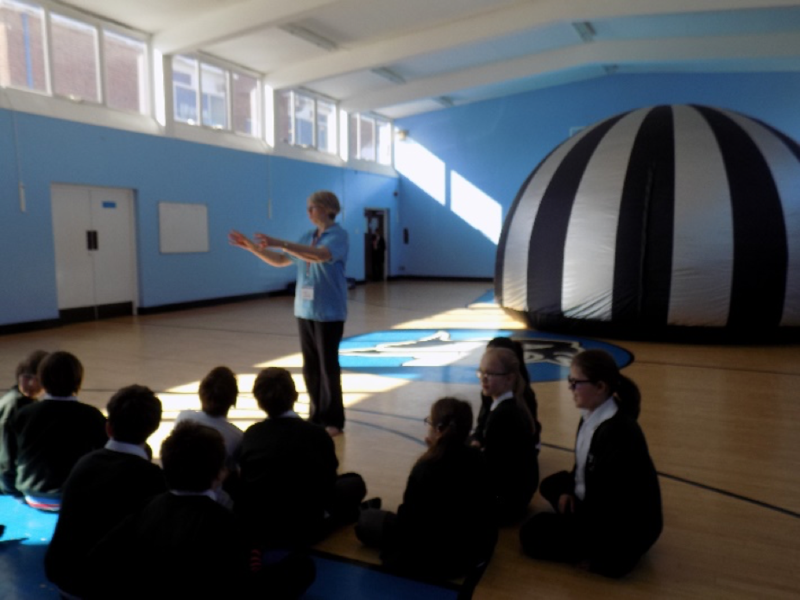 Visit the inflatable Planetarium at the Edmund Room, St Edmundsbury Cathedral on Wednesday 20th and Thursday the 21st of February. Visit our Planetarium and experience life on the International Space Station and watch a 3D film about the Solar System. You will be transported into space for 30 minutes and it will be amazing as you feel like you are above the clouds! Tickets will be priced at £5.00 per person and is suitable for age 6 and above. All children under the age of 10 years must be accompanied in the dome with an adult. Please note you will be asked to remove your shoes and to lie down on the floor to watch the film. Those with mobility issues please contact us in advance as we will allow space for chairs or wheelchairs if required. These films can cause motion sickness and so if you suffer with severe travel sickness then this experience is not for you! 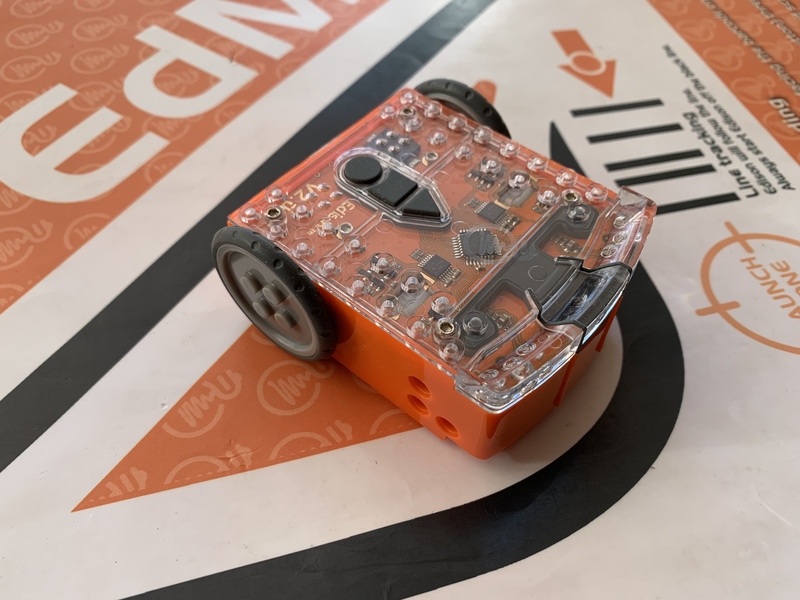 In this workshop from Robotfun, you’ll get to meet and program Ozobot, a small but clever little line-tracking robot. Its two small independent wheels mean it can drive around, spin on the spot and even boogie with the best! Meet Edison – Robotfun brings you another great workshop. Join us for an interactive talk through the Space Station!! 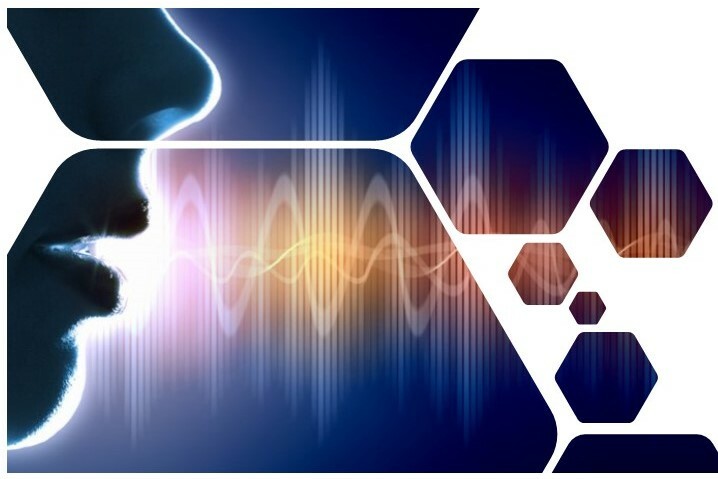 Come inside the Moyses Hall and join in this educational and entertaining, audience-participation presentation which is aimed specifically at encouraging children to study STEM subjects. It overviews how Tim was launched up to the International Space Station and what was achieved during his six-month Principia Mission. This is an interactive talk with audience participation and enjoyed by those aged 8 – 108. 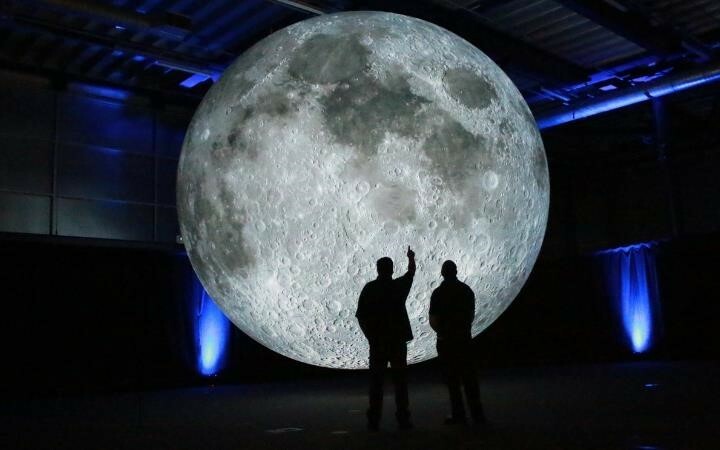 This is suitable for all ages and you will be encouraged to lie down under the moon or sit on chairs and experience the wonder of the “Moon” It is open to the public for you to come along free of charge to see the artwork. There are donations boxes situated near the moon for those wanting to show their appreciation of the artwork coming to Suffolk for the first time. The public will be given the unique opportunity to actually touch a piece of space rock not of this Earth as they will be allowed to handle some genuine meteorites. 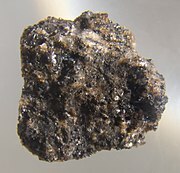 The pack provided by STFC includes a 1.2 billion-year-old piece of Mars rock and a 4.3 billion-year-old nickel meteorite. It is unlikely that you will ever get the chance to hold an object older than this, as Earth itself was formed 4.6 billion years ago. A sound massage for the the soul. Release old tensions and stress, allowing new energy and light to flow into your mind body and spirit. Friday 22nd February at 4.30pm – Just turn up to enjoy and no need to book! Optical illusions, colourful aurora, ultra-violet and ultra-sound, different dialects – this interactive talk with lots of experiments, will help you understand all these phenomena and more. Wednesday 20th February – Talks start at 10.30am, 11.30am, 1.30pm and 2.30pm – Just turn up to enjoy and no need to book! Lunar Rocks available to view and touch – A collection of unique rocks and includes a 1.2 billion-year-old piece of Mars rock and a 4.3 billion-year-old nickel meteorite. The samples were collected during some of NASA’s first manned space missions to the Moon. 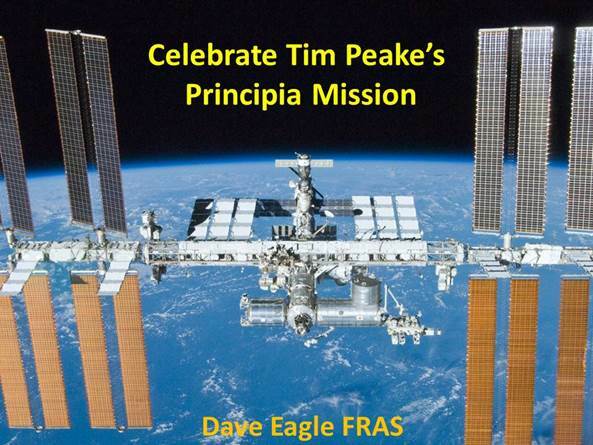 Celebrate Tim Peake’s Principia Mission Interactive Talk – Tickets are available through eventbrite and suitable for all ages. Slime making workshop – come and join us to make some slime with different recipes and totally safe to use and make. This is a non-ticketed event and so may be very busy at certain times. Internet Presentation and interactive Talk at 7pm – Tickets to purchase via eventbrite. “Museum of the Moon” to view – This is an amazing piece of Artwork that will be hanging in the Apex Theatre. You are invited to lie down or sit under the moon and listen to an inspiring commentary which explains the artwork and also the history of the Moon. It is free to access although we welcome donations from the public as you leave, if you wish to donate. RobotFun – Come and join in sessions with robotics and programming the robots. May be some tickets available on the day. Hands-on activities involving building and constructing in the Nave of the Cathedral – come and have a try! On the Balcony – Dash Astro with hands-on activities and Kinetic with lots of activities. Science and Arts and Crafts Collide! Come and try some activities. STEM Ambassador Stall – Marble Run and Microbits – join in with the fun! Physics activities to come along and try. Artists Day – Do you have a budding artist in your family? We are inviting anyone with an artistic flair (adults and children) and who love drawing, to come and visit the moon and be inspired to draw. You may wish to sketch the “Museum of the Moon” or a picture of the planets inspired by the “Moon”. All children’s pictures will be entered into a competition for different age groups. SARS – our chosen charity of the year is bringing some interactive activities and including encouraging the audience to have a go at CPR and learn the techniques to “save a life”. Forensic Science – take some fingerprints and try your hand at detective work! 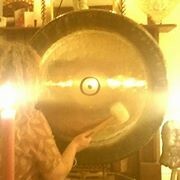 Gong Bath event under the Moon – at 4.30pm – Meditation and relaxing sound of Gong’s. Come and experience this amazing event. Treatt – Come and try smells and tastes and see how you can recognise familiar smells. Kitchen Chemistry – Come and try some hands-on experiments and see how Chemistry is used to solve some crimes!! Mini Monsters – getting back to nature, meet some amazing little creatures to watch and handle with Ed. Rolls Royce – See engineering at it’s best and find out about aeroplanes. Steffs Bubbles – Come and join in bubble fun on the grass near the cafe. 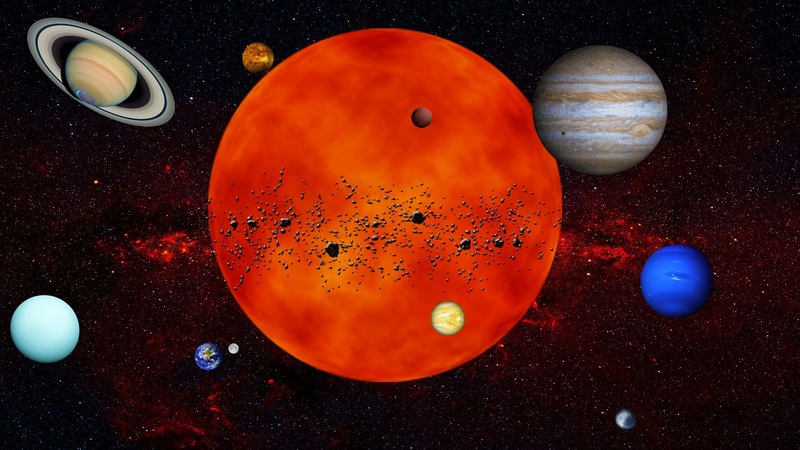 Sunday 24th February – All things science!! Kinetic is a Science Outreach group and an interactive STEM Centre.